Amidst the growing number of food trends and practices, the vegan food category continues to expand. If you haven't heard of fake meat that bleeds yet, you soon will. Big money is pouring into vegan food trends from investors like Bill Gates, Vinod Khosla and Google Ventures. But what's really driving the innovation and idea creation is the food entrepreneur starting small from their local commercial kitchen or even at home, crafting delicious new food options that also happen to be vegan. In communities across the U.S., 'veg' or vegan festivals are popping up to give these food makers and vegans alike a chance to connect and share. Technology has even been developed--like Treatmo--that makes selling, finding and purchasing diet-friendly food easier. Vegan food has not always been, and in many cities still isn't, all that accessible. Vegan food festivals are a chance for people of all diets and backgrounds to explore and taste plant based food and have fun. 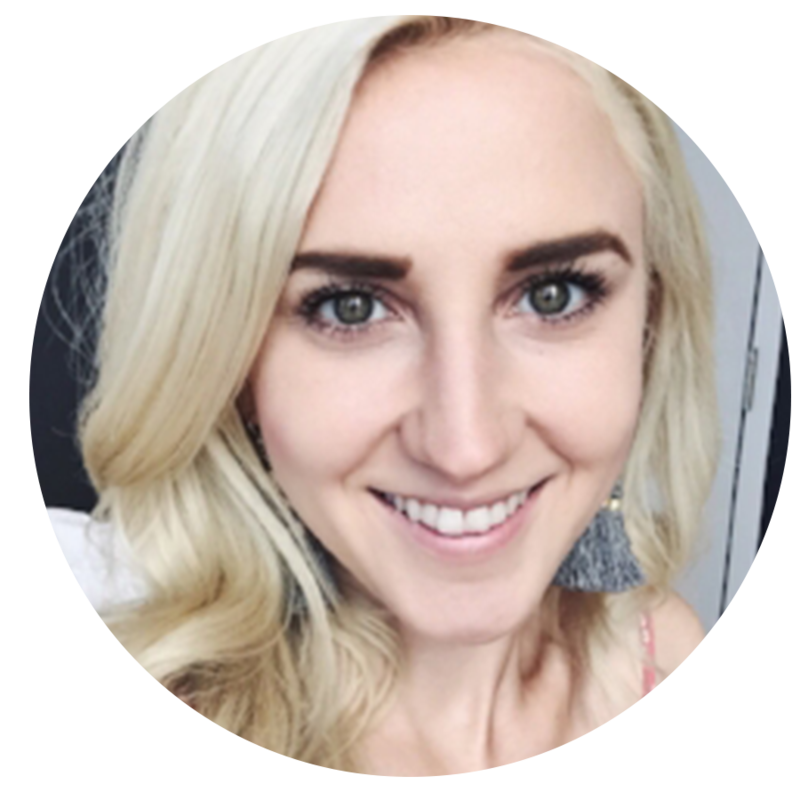 We talked to Treatmo Friend, Amira Khatib, founder of the first ever vegan food festival in Iowa that takes place this September, about food trends in the midwest, vegan food entrepreneurs, and the Iowa Veg Fest (details at the end of this article). What do you see as the biggest shift in diet/consumer trends in the midwest? Growing up, when I told people that I was vegan, I might as well have said that I was from another planet. Fortunately, that’s not the case today. In fact, over the past ten years, there has been an increased awareness of alternative diets. People have started to understand that what we consume (eat, drink, and wear) not only affects our overall health and wellbeing, but significantly impacts the environment, and, of course, wellbeing of innocent animals. I would argue that the rise of online communities, particularly on Instagram, is partially responsible for this shift. Now, regardless of where you live, there are tons of resources available if you’re considering transitioning to a new diet or lifestyle, from advice and tips to recipes and videos. The Midwest is no exception. Though there are still fewer options than the coasts, some of the most delicious and well-known vegan restaurants and companies are based in the Midwest - including Upton’s Naturals, The Herbivorous Butcher, Chicago Diner and Modern Love. How has familiarity with vegan food grown in the midwest? Vegan and/or gluten-free options used to be essentially nonexistent in the Midwest until a few years ago. Now, it’s common to know someone who lives a vegan lifestyle or has a co-worker who has swapped out cow's milk in their coffee for a plant-based milk alternative and feels great. In fact, veganism is on the rise. American consumers who identify as vegan now comprise six percent of the population, up from only one percent in three years, according to a June 2017 report. More people are either experimenting with or adopting plant-based diets. And, each time one person speaks up at a restaurant or supermarket, it encourages others to do the same, and reinforces the need for companies to provide more options. These small actions are making huge waves - for example, vegan Ben & Jerry’s ice cream is available at Iowa’s largest grocery store chain! What inspired you to start Iowa Vegfest? There are so many wonderful companies and organizations working hard to provide healthy services, offer plant-based food, and promote compassion in Iowa and across the Midwest, but there’s still work to be done to raise awareness and give these local businesses the platform they deserve. That’s why we started Iowa Vegfest. The Vegfest is a way for Iowans and Midwesterners alike to discover healthy and compassionate products, services, and organizations that align with their values -- all in a vibrant, fun setting for the whole family to enjoy. Is food entrepreneurship on the rise in the Midwest? Absolutely. There has been a dramatic increase -- and many of these new companies in Iowa are exclusively vegan or offer several vegan options. In the last few years alone, a new vegan catering company sprouted up, coffee shops are now offering vegan pastries, and there are manufacturers making vegan avocado ice cream and vegan coconut bacon bits. What are the opportunities (and challenges) for vegan food makers? It’s a tough business. However, as a vegan food maker, especially in the Midwest, you have to work twice as hard. Not only do these companies have to differentiate themselves, they also have to educate consumers on the benefits of veganism. They're essentially venturing into unchartered territory. I would encourage them to connect, collaborate, and support each other. In other cities, like New York, vegan entrepreneurs have built a supportive network that they regularly tap into. They're always promoting each other's businesses and finding new ways to collaborate. Also, it's important for these companies to find new opportunities to reach their target audiences, such as exhibiting at a local event like the Iowa Vegfest, or joining Treatmo’s marketplace. Iowa Vegfest will be held on Sunday, September 24th, 2017, from 11 AM – 4 PM at the Windsor Heights Community Center in Des Moines, Iowa. This groundbreaking event is the only one of its kind in the state of Iowa celebrating a healthy, compassionate, plant-based lifestyle in a vibrant festival setting. The event will feature speakers, exhibitors, vendors, yoga, delicious and healthy food, kids’ activities, and more! 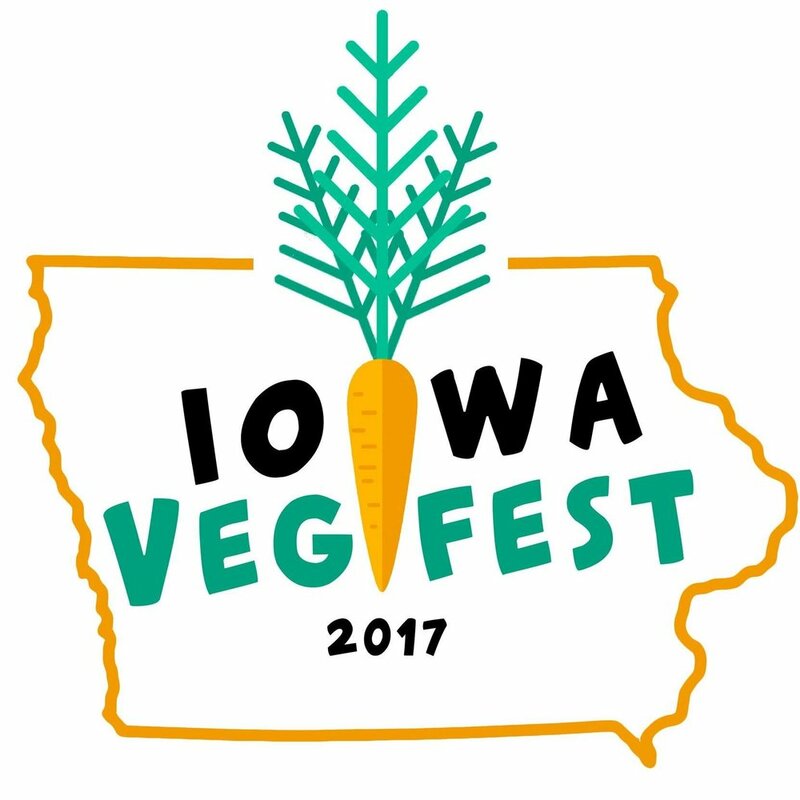 Iowa Vegfest is free and open to the public! Without any advertising, the Facebook event has already gained a lot of attention with 2,000+ planning to attend or interested to attend. We anticipate attendance of over 1,000+ throughout the day. Iowa Veg Fest has launched a Indiegogo campaign targeting $2000 to help fund the event. Help support this Iowa veg event so that it's sustainable for years to come! Treatmo is the first local and natural food mobile commerce platform where small businesses can open a store and start selling in under 10 minutes. The marketplace makes it easier than ever to search for food makers by dietary preference and share reviews on purchases with friends. Learn more.